Duran Sand & Gravel, Inc. is a family owned and operated business that has been in operation for over 41 years. We are located in PECOS, New Mexico and BOSQUE FARMS, New Mexico. We provide sand and gravel products, specialize in land development, erosion control, road and home site construction, custom driveways, demolition, custom boulder structures/walls, river restoration, landscaping, and more!! We adhere to our family tradition of HARD WORK, HONEST SERVICE, and only QUALITY PRODUCTS for our customers. 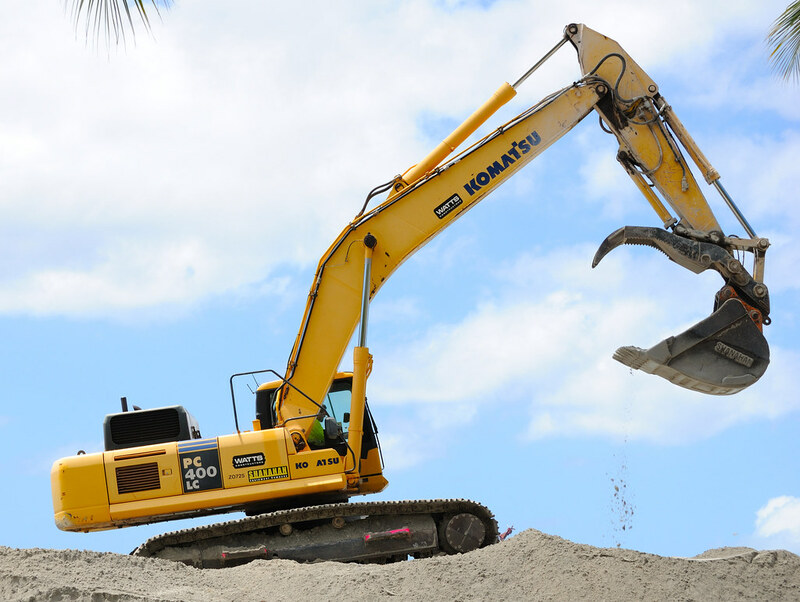 Our companies commitment to provide only quality aggregate and superior excavating services, has earned us a reputation as a trusted and reliable partner in the gravel and construction industries. With a variety of aggregate materials and excavation services to choose from, we're sure you'll be happy working with us.